SAO PAULO, Brazil (CNS) -- Cardinal-designate Julio Duarte Langa, retired bishop of Xai-Xai, Mozambique, is best known for staying close to his congregation and always looking out for the poorest in his community. "He is a true pastor," said Auxiliary Bishop Joao Hatoa Nunes of Maputo, Mozambique. "While others travel around the country and the world, he remains at his diocese, prioritizing the poorer population in his region." Cardinal-designate Langa, 87, is one five bishops over 80 who will be elevated to cardinal Feb. 14. 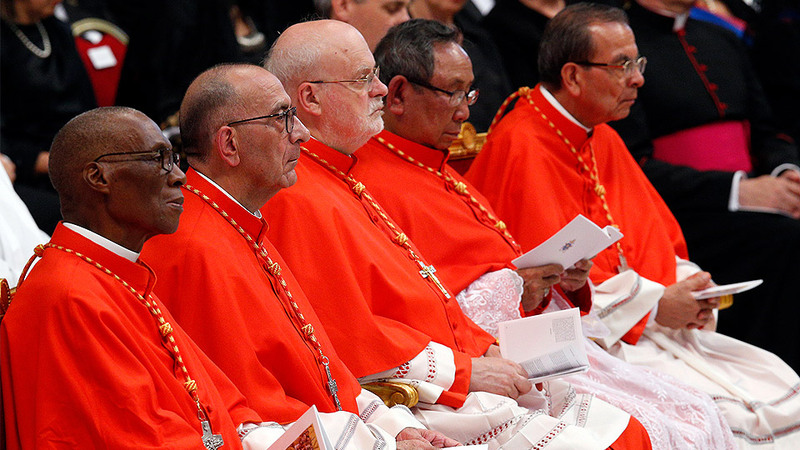 Fifteen other new cardinals will be eligible to vote in a conclave, but church rules say Cardinal-designate Langa and others over 80 will not be allowed to vote for a new pope. Pope Francis said he chose to honor these older bishops who are "distinguished for their pastoral charity in service to the Holy See and the church." 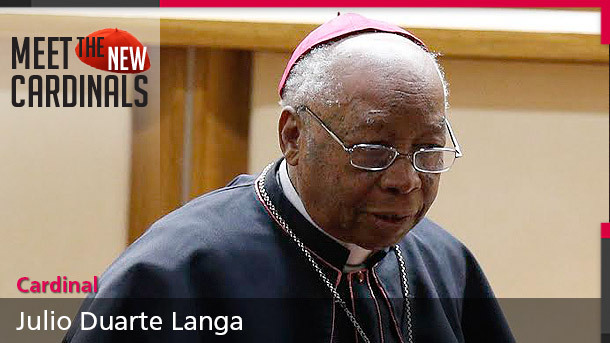 The nomination of Cardinal-designate Langa has also been interpreted as a recognition by the pope of the work done by the church in this African nation. "By nominating someone, as he once said of himself 'from almost the end of the world,' the pope reiterates his belief that the church should go out to the streets, to those most in need," Archbishop Nunes, spokesman for the bishops' conference in Mozambique, told Catholic News Service in a telephone interview. 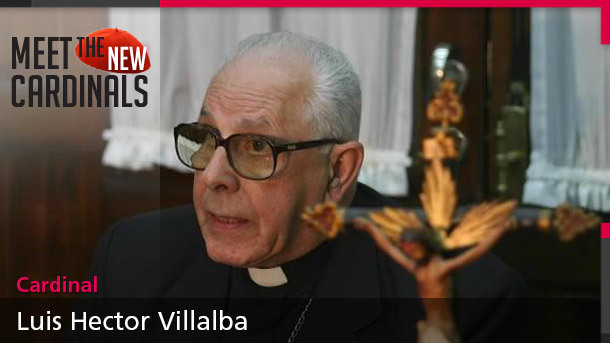 He also described the nomination of the country's second cardinal as a great honor for the relatively new independent country and church. Mozambique obtained its independence from Portugal in 1975. 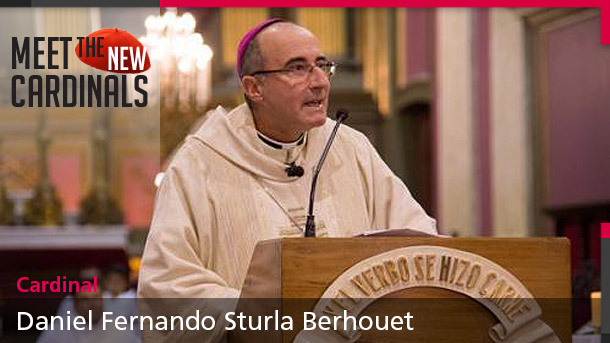 "For such a new church to have already two cardinals is a feat and an honor," added Archbishop Nunes. He said he believes that by nominating another cardinal from Mozambique, Pope Francis is recognizing the hard work of evangelization by the Catholic Church in the country. 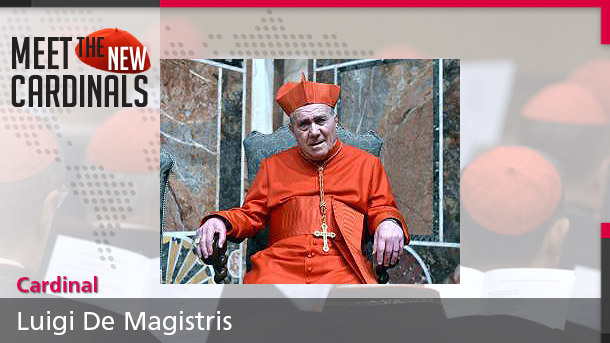 Cardinal Alexandre Jose Maria dos Santos, retired archbishop of Maputo, is 90. In a country where the biggest challenges of both church and state are poverty, minimal education and maintenance of the newly obtained democracy, the archbishop said the nomination also will put an "African face" to the church in the continent. "Our presence will be stronger in Rome, even though Bishop Langa will not be a voting cardinal," he said. Julio Duarte Langa was born in Mangunze, Mozambique, in Oct. 27, 1927, and was ordained a priest in 1957. He was ordained a bishop by Blessed Paul VI in 1976 and named to head the Xai-Xai Diocese right after the country's independence. 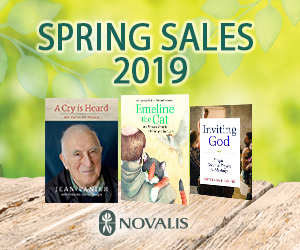 Archbishop Nunes said a man of God does not have to be well known outside his diocese to be a vital member of the church. "It is those who remain anonymous, who do not stand out much, who do the most work and carry God's words farther," he said. "I believe that Pope Francis, with these nominations, has tried to remind the world that there are God's children in places like this who have not been correctly represented."